Want to start building your garage gym, but don't want to break the bank? We have built the ultimate junior garage gym starter package just for you and we included our best selling products for you. Kid's Squat Rack w/ Pullup Bar: If you're young one is ready to start lifting, they can on their very own rack! Fits standard adult bars, as well as training bars. Includes J-Cups (pair). 5lb Tech Plates & 10lb OneFitWonder Bumper Plate: We included our premium OneFitWonder black bumper plates. Use the 10s to help with technique to start, but before you even get there we have our 5lb Technique Plates to get them started. Bumper Plate Widths: 5's - 0.625" and 10's - 1.05"
5lb Mini Barbell: These are the perfect bar for training novice lifters, children, and teens. Sleeve Specs: 3.75 inches long with 2 inch diameter. Knurl: Light knurl closure to sleeves, no center knurl. Kid's Medicine Ball: The smaller weights are perfect for beginner athletes looking to to do traditional med ball movements such as wallballs and abdominal resistant work, or feel like slamming them, we trust our V4€™s to withstand any workout you put them through - and we€™ve thrown in a warranty to prove it. Material: PVC outer core with double stitched lacing. 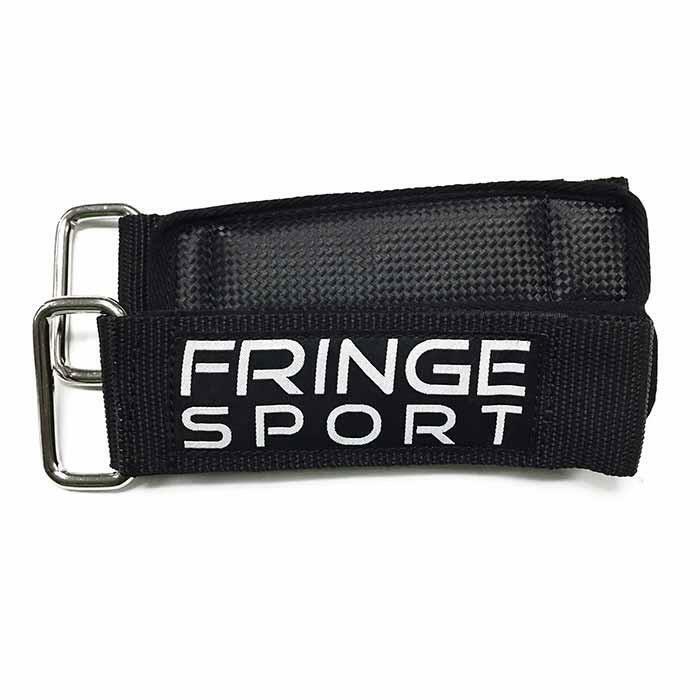 SuperStrap Collars:If you're tired of your barbell collars backing off during a WOD, SuperStraps will be your new faves! Especially for workouts where there are weight changes on the barbell, and for anything that requires frequent dropping of the bar (Grace, anyone?) You can pay more for fancy collars, but these are the best you need for garage gym and box use alike. 16" / 18" / 20" Mullti-Sided Plyo Box: This plyo box is a just the right size for those shorter athletes. They can use the plyo for workouts or to assist with reaching the pullup bar. Agility Ladder: Maybe your little one isn't quite ready for a tall plyo but they can still get their jump training in with an agility ladder. Dimensions: 13 feet long x 20 inches wide - each rung is 20 inches long. Cable Speed Rope: These OneFitWonder Cable Speed Ropes are a much higher quality and thoughtful design compared to your standard speed rope. Infinitely adjustable - by hand! No need for a screwdriver or allen key. PRIME Kettlebell by Fringe Sport: Our kettlebells sport a black matte, powder coat finish. They also have a great natural grip and hold chalk well. Color coding by weight and a wide, flat machined base eliminates any risk of wobble, giving them sturdy balance. Have questions or want to change it up a bit? Call us at 512-201-4404 and we will get your order shipped to you within 24 hours!